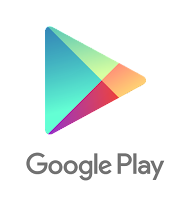 We recently released the second edition of The Secrets to App Success on Google Play with more best practices for finding success growing an app or game business on Google Play. Today we’re sharing our first companion guide for developers, The Family Playbook, which includes information on developing high-quality apps and games for kids and families, along with advice from other developers. The guide includes advice to help you optimize your user interface design for children, build interactive features that both educate and entertain, develop a business model, understand legal considerations, and plan age-appropriate marketing. If you create family apps, opt-in to the Designed for Families developer program to designate your apps and games as family-friendly. Apps that meet the program requirements will be featured through Google Play’s family-friendly search and browse experiences and help parents discover great, age-appropriate content and make more informed choices. Once you’ve checked out the guide, we’d love to hear your feedback so we can continue to improve our developer resources, please let us know what you think. BabyFirst was founded to create good educational content for babies, toddlers and their parents. Their apps now have over 30 million downloads, with 40% more downloads on Google Play than other platforms. Watch this Android Developer Story to learn how opting-in to Designed for Families on Google Play, implementing Store Listing Experiments, and localizing the store listing into 10 languages helped them increase installs by 50% across their portfolio of apps. 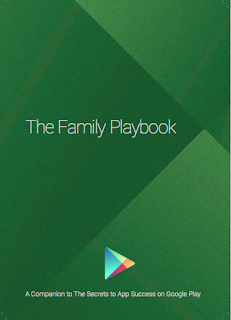 Find out more about the Designed for Families program and download our new Family Playbook to help you find success on Google Play.